New Delhi, Feb28: First reactions from India on Pakistan PM Imran Khan announcing they will be freeing Wing Commander Abhinandan Varthaman, in their custody since yesterday, tomorrow. India says the captured IAF pilot was not an aggressor, he was defending Indian airspace. "There is no reason for Pakistan to hold our pilot captive," India said. Pakistan Prime Minister in a joint session of Parliament in Pakistan said Pakistan is making efforts to deescalate the current tension. He said that he also tried to contact the Indian Prime Minister Narendra Modi yesterday. He said that he will also talk to the Turkish President later today to ask him to play his role in the reduction of tension. 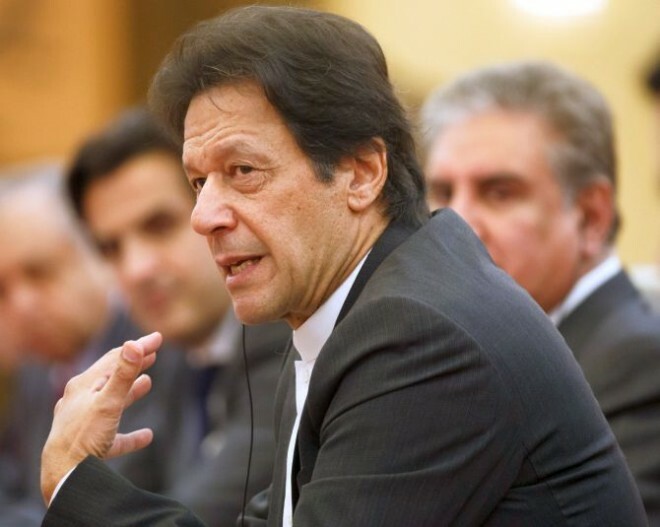 Imran Khan urged the international community to play its role in de-escalation for peace and stability in the region.